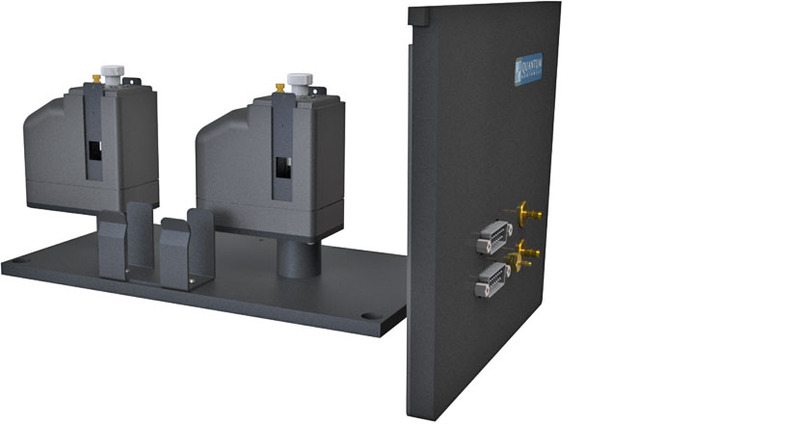 Use the qCHANGER 6/Cary300 to measure the absorbance of six temperature-controlled samples at once. 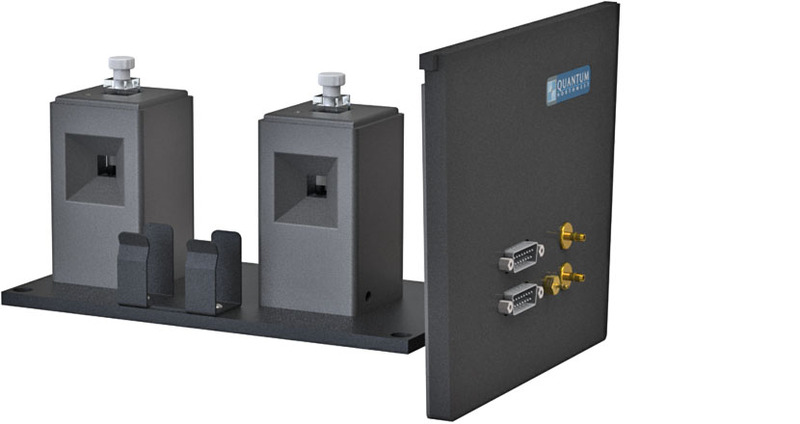 The qCHANGER 6 provides rapid, precise temperature control from over a wide range of temperatures. 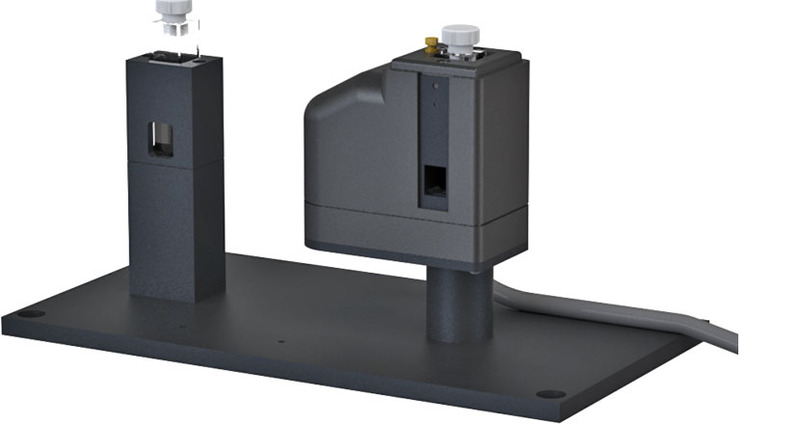 Precise, stepper-motor-driven magnetic stirring under in each cuvette ensures that each sample in the turret is studied under nearly identical conditions. 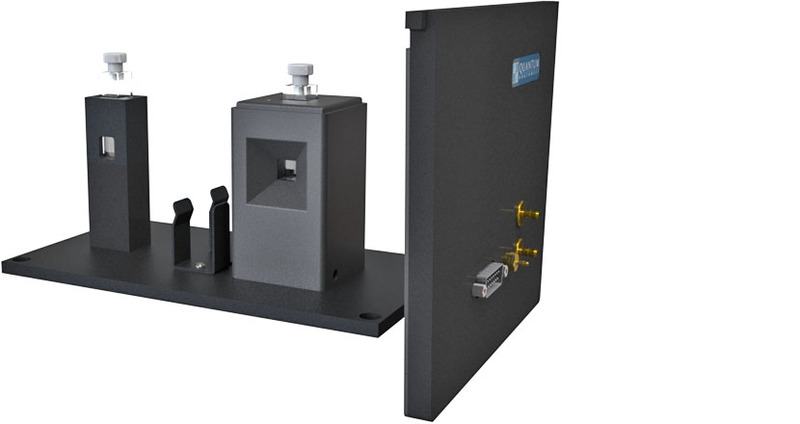 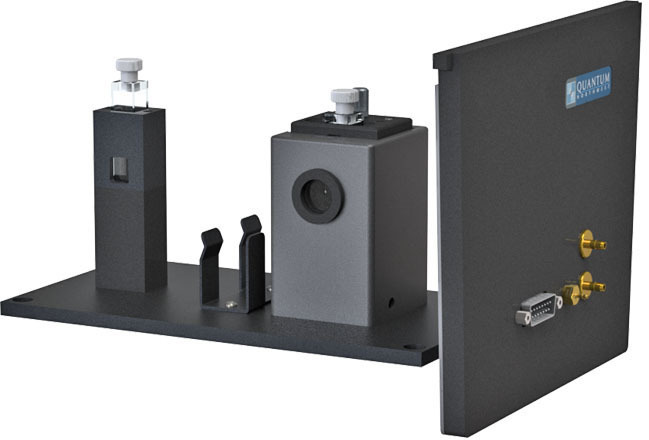 This product is provided with replacement mounting base and front panel for the spectrometer, with all utilities brought to the front panel for convenient access. 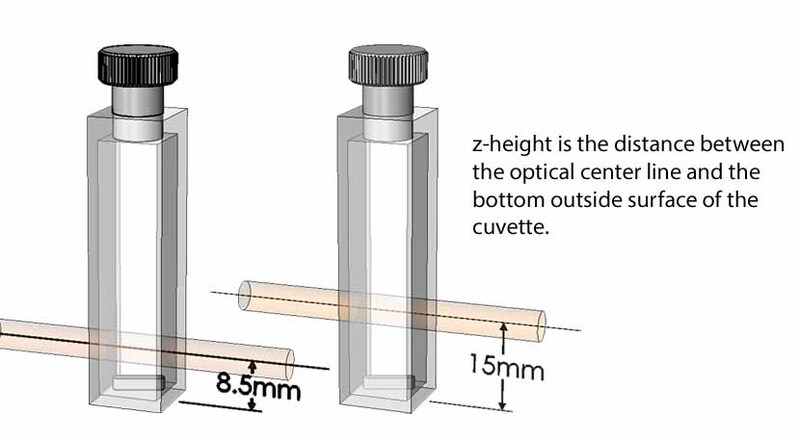 A cuvette holder without temperature control is provided for the reference cuvette. 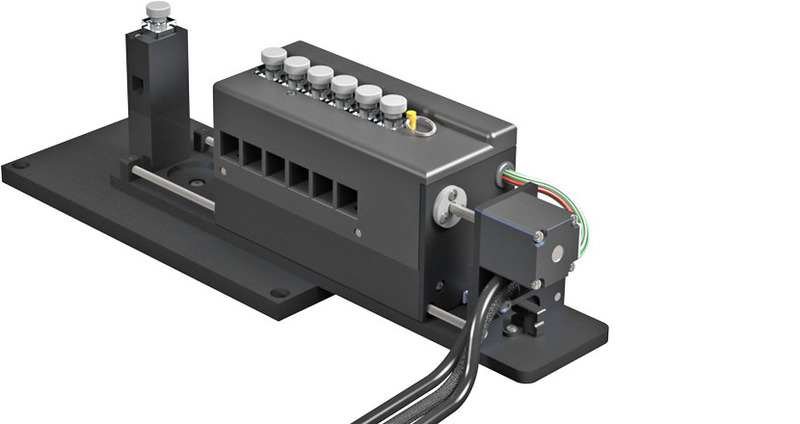 Operate the TC 1/Multi Temperature Controller using the menu button or control via program T-App. Use an ADL program for temperature ramping with WinUV ADL Shell software and measure up to six melting curves simultaneously.